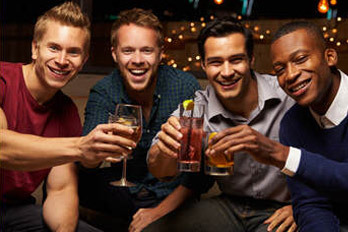 Go with people who know what they’re doing! 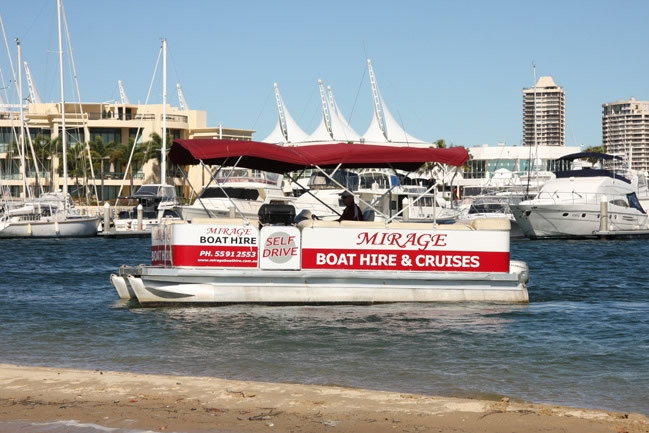 Mirage Boat Hire you can enjoy the day on our world famous Wave Beak Island. 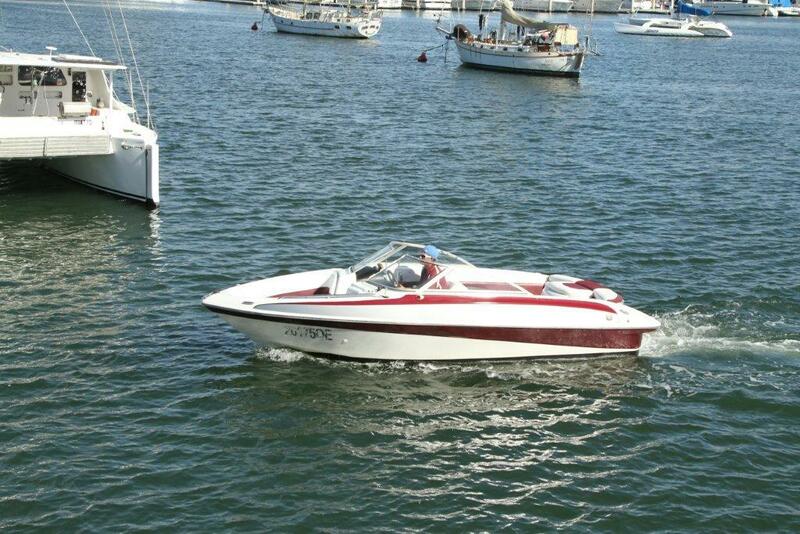 Playing beach cricket and swimming in our prestige waterways of the Gold Coast. 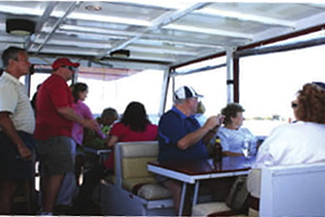 Fishing off our boats as you cruise the Gold Coast Broadwater while enjoying the views from your very own boat. 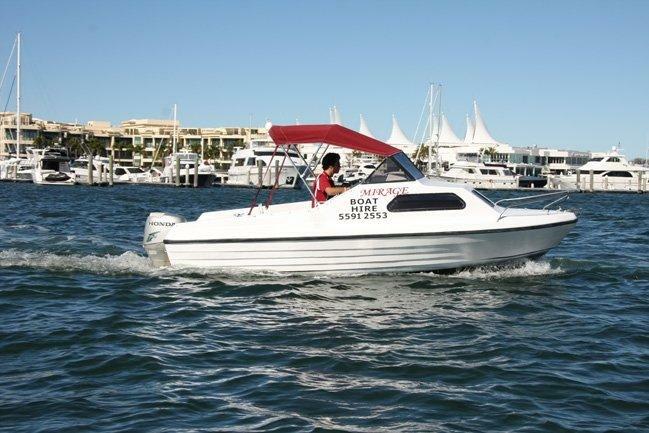 We pride ourselves on been the only boat hire company that lets you have the experience of swimming, fishing and visiting Wave Break Island from our hire boats. 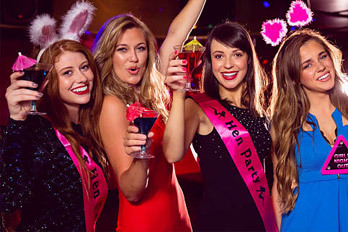 We can design a cruise or function to suit your event… just ask us! 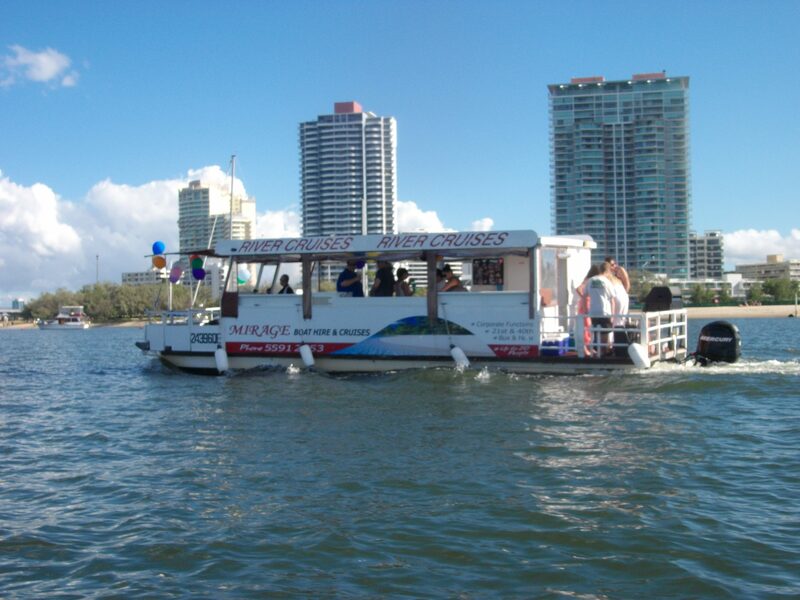 We are the only party boat company on the Gold Coast that can take you to Wave Break Island to swim, fish or just relax. 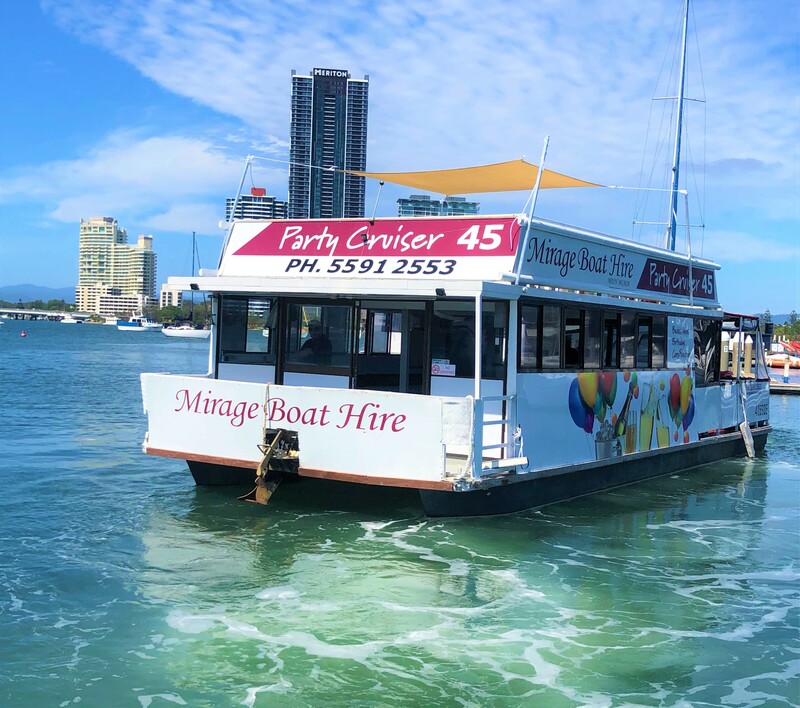 We can let you off on the sand without getting wet and bring you your own food and drinks from all of our party boats – now that’s a great day out!